Finished. Oh man, this one was tough. There are two hidden bosses that are both pretty hard to kill. One of them requires you to dive underwater and damn near drown to reach it. Thankfully, that one wasn't bad, but if it kills you, you respawn at the save point and not at the boss. In other words, you need to trek all the way back to him again. The second one, Mother's Corners, was heavily reliant on pattern recognition, and they had a couple of attacks that were basically random. One of them threw flames at three points on the screen, sometimes right on top of you. The final boss was no trouble trouble, really. The very first portion of it is the hardest, as it pits you against a shadow warrior of sorts, and all you have to do is repeatedly turn a bolt with your wrench and not die. After that, the fight is downhill. Also finished. Review also coming for this. I didn't want to initially, but I've already got a rough done. My final rating: 3/5. A good start, but an artery-bursting finish. At least the final boss segment was cool af. Played through and completed the neutral and pacifist routes. I wanted to take the genocide route, but I think I'll hold off for now. I have other stuff I'd rather play. I liked that this one offered alternative to fighting and made it work. Games that try to be pacifistic or non-violent often come off as corny. This one definitely has some camp to it, but it's all intentional. Also, getting the true pacifist ending is very fulfilling. Started this and completed the first mission, but I'm not sure I will keep going. I mainly downloaded it to see how my new graphics card performs. I will return to it eventually, though, if I don't make it a regular playthrough right now. Started this as well. Astounding visuals for an older platform, but man is it otherwise bland. Its combat system is the same old thing we've seen before, except with longer attack animations. Right now, I'm at some sheep village. I never played this game growing up, and almost regret doing so now. It feels like a step back from Kirby's Adventure. It's like someone wanted to remake 2/3 of Kirby's Dream Land, but decided to shoehorn a bunch of other unnecessary content. I didn't bother to unlock Milky Way whatever because everything I played up to that point was just your average 2D platformer. I've never been a fan of this game, but I'm going to give it one more shot. I'm still not wild about not being able to select which targets I get to hit, but I figure if I can make it through a BioWare game (where I similarly don't get a direct choice on which enemies to hit), I can make it through this. Right now, I'm still farming mesetas so I can afford up to date equipment in the first city. Restarted, not far into the first dungeon. Yeah, I'm taking on more stuff than I can probably handle right now. Same old story: started, became hopelessly addicted, finished it in a short amount of time. Whew! It's a good, breezy RPG without a lot of interruptions or hangups. Blue Dragon: Yeah, that is a bland game that is mostly laughably easy (I guess there is a free DLC harder difficulty, but I never looked into it). But I did totally mark out at the Ian Gillan sung boss music, so it had something going for it! KIrby Super Stars: Yeah, as someone who loved Adventure, this was a pretty underwhelming one that basically felt like a handful of short, uninspired Kirby games. I mean, I got some degree of enjoyment out of the treasure hunt, meta-knight and milky way ones, but overall I just kind of liked it instead of really liking it. Having spent a fair amount of time with Kirby titles, you might do yourself a favour and get into Kirby Super Star Deluxe, which has polished mechanics, a new bonus mode and the Meta Knight campaign which is a blast to play. The whole thing is far superior to KSS on SNES, though multiplayer is still a hoot. I've started Undertale a couple times now and keep getting hung up on the combat mechanics, and I don't see myself overcoming that just for the story, even though I'd really like to. 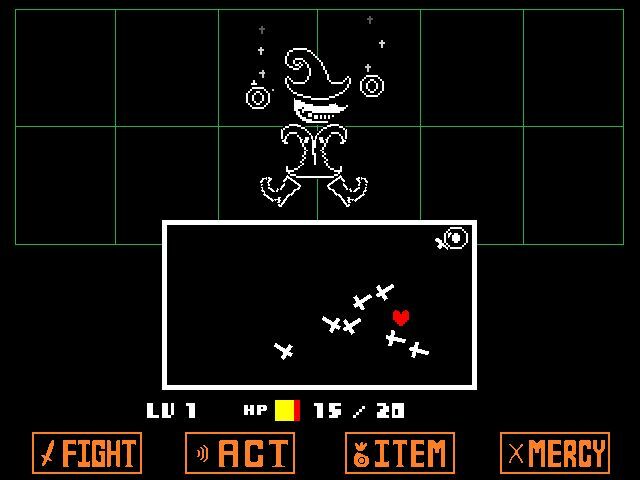 I want to do the pacifist run right off the bat though I'm sure that's not a good idea given how tough the game is. Loved Sleeping Dogs. 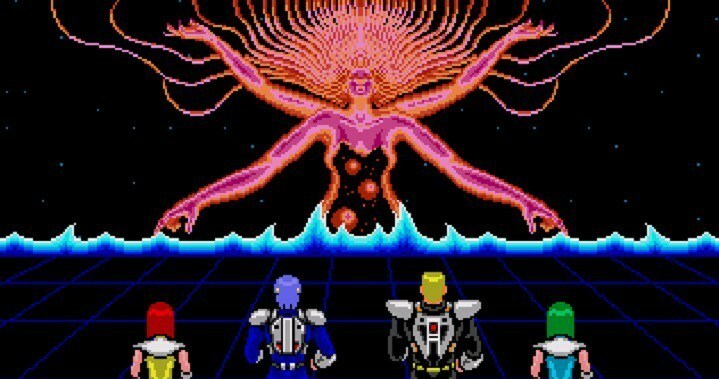 Would have been a 5/5 review from me back in the day had I reviewed it, but, then, I also openly adore Phantasy Star II, so this must be an neo-EmP post. I could never finish up Blue Dragon. Rob's already plugged the highlights, but it still amazes me how a dev that can produce such a generic RPG could then turn around and make Lost Odyssey, which remains the last must play JRPG. Lost Odyssey was simply a beautiful game in so many ways. I'm one of those people who tends to not get into those "non-game" aspects of some games (ie: walking simulators and those artsy projects that some outlets constantly praise as "important" or "significant" while, for some reason, never really mentioning words like "fun" or "SWEET!" to describe the actual act of playing it) and I still LOVED the addition of those short stories about Kaim's life as an immortal to the degree that I looked up a guide for the sole reason of making sure I didn't miss out on a single one of them. Don't sell/discard the two Gaia Gears. You're gonna need them for the second half of the game on Dezoris, so that your weaker team members can dual wield shields. Likewise, once you're halfway through you're going to want to switch everyone but Rolf to gun weapons. The reason is that enemy defense skyrockets in the second half of the game, and only Rolf's weapons are able to keep up with it. Weapons that ignore defense (or equipment that cast attack magic like the Gaia Gears) are the key to beating the second half of Phantasy Star II. Good luck. Some of those PSII dungeons are ridiculously huge! I wouldn't blame you if you used maps. 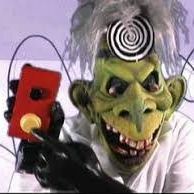 Oh ya, don't forget that you need to return to Rolf's home to recruit new team members. Every time you get to a new town, back track to Rolf's place. Oops, I meant "Storm Gear" not Gaia Gear. Trust me, this thing rules in the second half of the game.